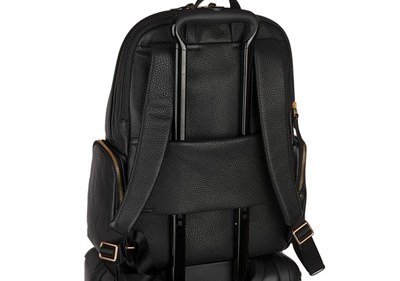 Modern style and functional design come together for a backpack that’s as versatile as it is elegant. 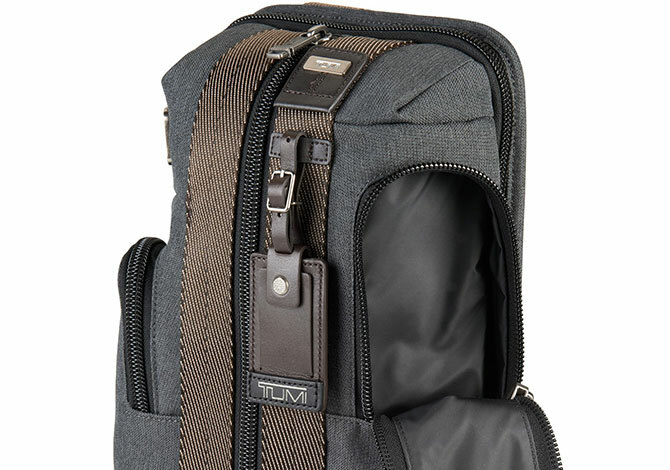 A padded laptop pocket, and a water-resistant water bottle pocket that can be accessed from both in and outside the bag are just a couple of the technical features that make this bag a perfect choice for life on the go. 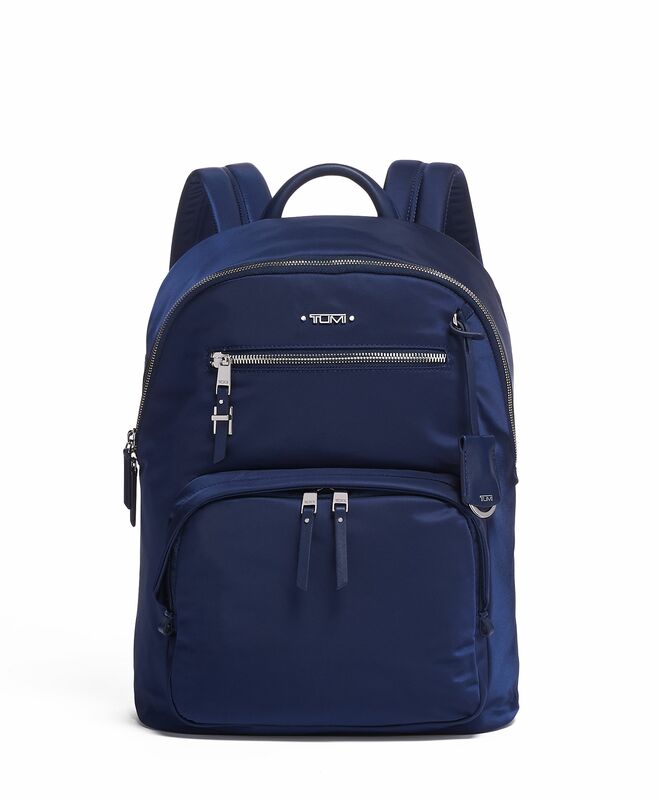 Purposeful, practical design that doesn’t compromise on style: Our Voyageur collection brings you versatile and lightweight nylon backpacks, bags, and accessories for women.